It’s not cheap. Just to hire a real estate agent to sell your house costs 3%-7% of your home’s value (if you choose to hire one) and then there are other fees such as legal, repairs and upgrades, and staging. 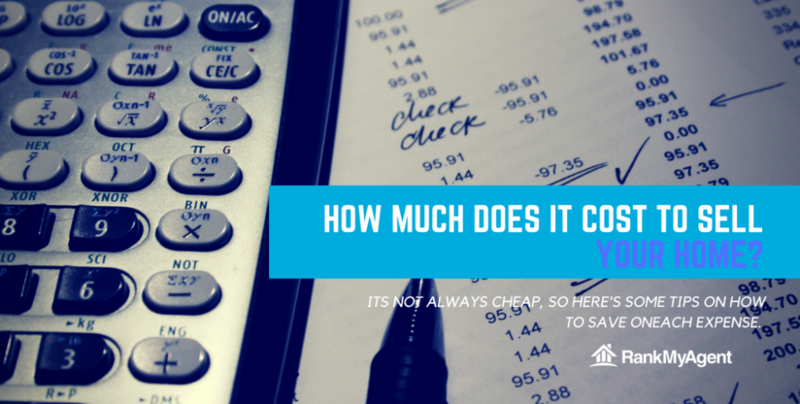 We’ll break down the cost of selling your home in this article. Additionally, we’ll shine some light on exactly what you’re paying for and provide some tips on how to save a few bucks with each expense. In most cases, the largest price tag to selling your home is hiring an agent to sell it, and it’s understandable why many sellers choose to do it on their own. But if your only experience with real estate is the purchase of your own house, then it may be better to bring in someone who has worked in the local real estate market for a number of years. 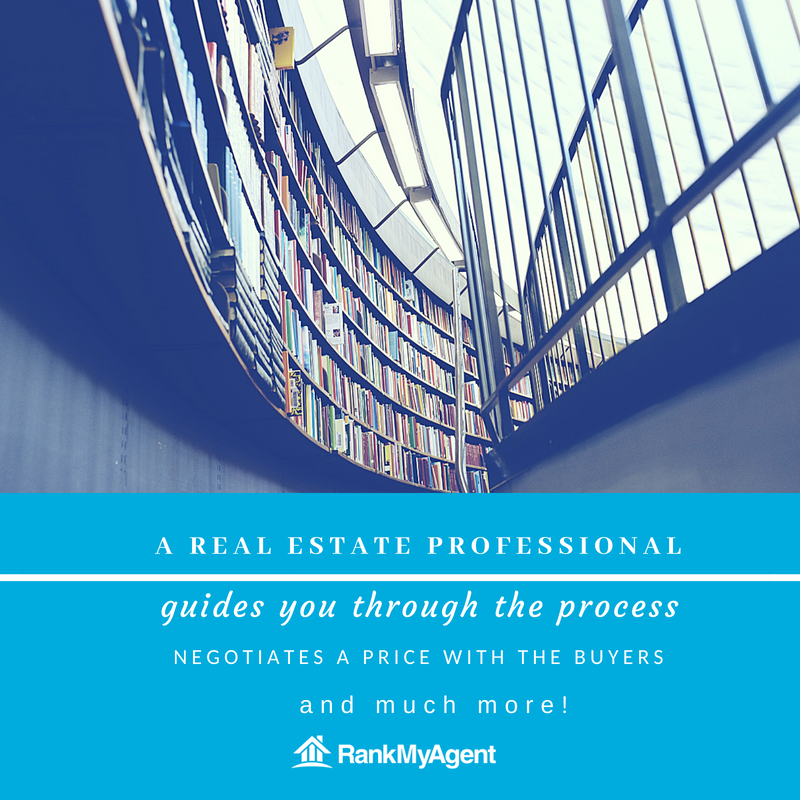 A real estate agent guides you through the often stressful selling process, negotiates a price with potential buyers, handles the mountains of paperwork, and much more. However, for the big price tag, make sure you’re hiring an agent who has the experience and competency to find the proper buyer and to get you the best possible deal. Check online reviews and ask for references to see the satisfaction level of the agent’s past clients. You’ll have to work with this agent for a period of time, so make sure that he/she is someone you want to work with. 3%-7% of your home’s value is a lot. There isn’t a standardized commission for real estate agents, but this range is what you can expect. Oftentimes, the difference between paying a 7% commission and paying a 3% one comes to negotiating. Asking never hurts, but not asking will. This commission fee is split between the buyer’s agent and the seller’s agent. So, if your realtor is representing both sides, there’s a higher chance that he/she will budge on the rate. Another way to reduce commission fees is with websites like FeeDuck, where agents reverse bid for your business. In some cases, sellers have seen commissions as low as 0.5%, but an agent who accepts such a low commission may have a lot less experience. To sell your home, you’ll need a lawyer. A lawyer and his/her firm perform a title search on the home to satisfy the bank and buyer, examine the formal written contracts of the transaction, answer any legal or tax questions, and are an important asset to have if the transaction turns sour. Depending on the lawyer and on the complexity of the sale, fees can range from $500 to $1500. Similar to your real estate agent, make sure to find a reliable lawyer by doing research online and by asking for references. Renovating your run-down home before a sale can bring in more bidders and a higher price; it’s how home flippers make a profit. Upgrades to your kitchen and bathroom are known to bring the highest return on investment, but even simple repairs and upgrades can make your home shine. A new coat of paint on the walls can make the whole place look brand new, and painting isn’t necessarily expensive either. If you paint it yourself, the expense won’t surpass a few hundred dollars—all you need is a few buckets of paint and some other materials. Adding new lighting or a new ceiling fixture is another relatively cheap upgrade that can get bidders wooing for your property. At your showing, lighting is key and, generally, the more the merrier. A new chandelier, which can be less than $300, can completely change a room. It’s an easy way to add more lighting and elegance to your place. You won’t want potential buyers coming into your home to see your collection of old pasta jars and the hand-me-down couch from your sister. You also don’t want them to see an empty room. This is why staging your home is so important in the sale process. The first step to staging your home is to hire a home staging consultant, which can cost $250-$350. 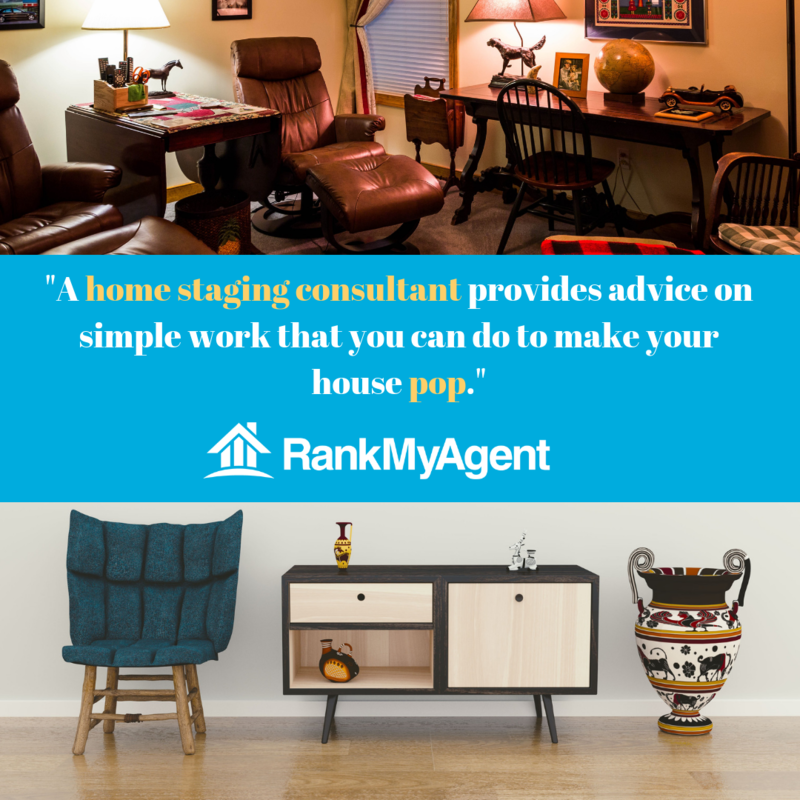 A home staging consultant provides advice on simple work that you can do to make your house pop. They also help you understand what colours work with each other and how to make your home seem bigger and brighter. Next is to tackle the clutter/emptiness of your home. Clutter is a bit easier to tackle; you can clean up your place and throw your clutter into a storage locker until you move into your next house. However, if the issue is a lack of furniture, you may need to borrow or rent additional fixtures to make your house seem like a place that a buyer would want to live in. Your home staging consultant can help with this and recommend what to borrow/rent for which rooms. If you’re on a tight budget, consider only staging only the main living areas. Your selling agent should have a network of home consultants and furniture rental businesses. Additionally, some agents include the cost of home staging into their commission fee. If you can’t knock your realtor down a few percentage points in their commission, you can ask for them to handle the staging and its costs instead.